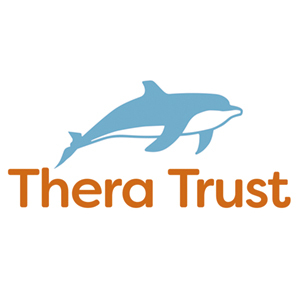 Thera Trust has an equal executive team made up of four directors each with equal responsibility for decision making. Three of the roles are held by appropriately qualified and experienced leaders with the fourth role being held by someone who brings their experience of having a learning disability, along with their previous work experience, to the role. 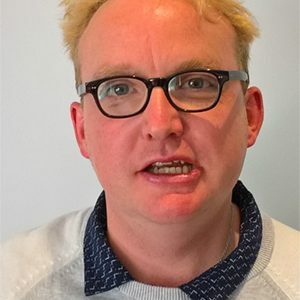 Simon Conway studied Classical Archaeology at Cambridge University before starting his career with the National Audit Office. Jenny is Director of Quality and Involvement and Director of Strategy and Performance at Thera. She is dedicated to facilitating and enabling the leadership of Thera by people with a learning disability. Matthew Smith shares the Director of Quality and Involvement role with Jenny. 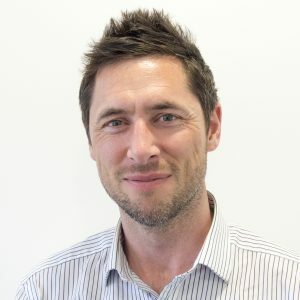 Matthew brings both his personal and professional experience to the director role in Thera, ensuring that the quality of support Thera provides is monitored and that people are fully involved in the planning and delivery of their support. 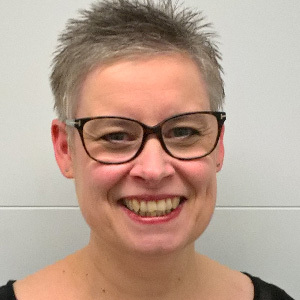 As Director of Operations, Karen ensures that Thera has the resource and capability to deliver the best quality support in line with Thera’s vision. Over recent years this has meant leading on the review and re-design of management structures, operational systems and processes and implementation of group performance management frameworks. A physics graduate, Mike spent most of his first career with Northern Foods including 16 years on the main board as HR Director. After graduating from Cardiff University with a degree in Journalism, Martin spent five years working in the financial services industry. Christine is a Senior Investment Director at Big Society Capital where she leads on Health and Social Care initiatives.